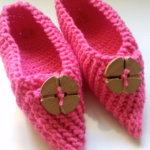 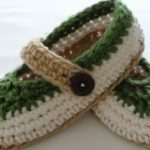 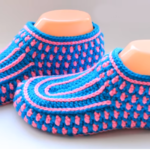 Another beautiful and comfortable slippers we have for you today to crochet with your hands and make your everyday life more enjoyable at home. 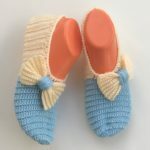 When you’re back at home from work all you need is comfortable things to rest well and enjoy situations with your friends and family members. 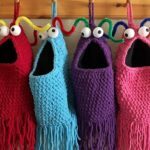 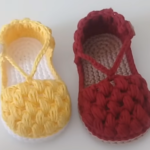 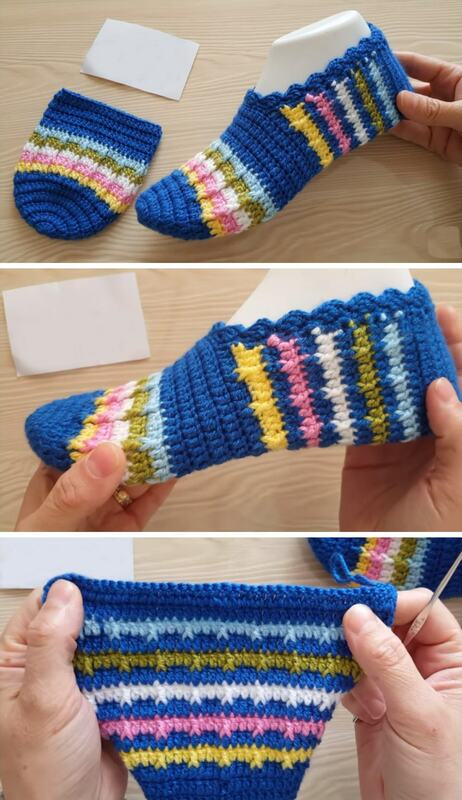 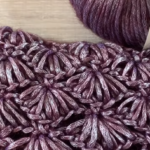 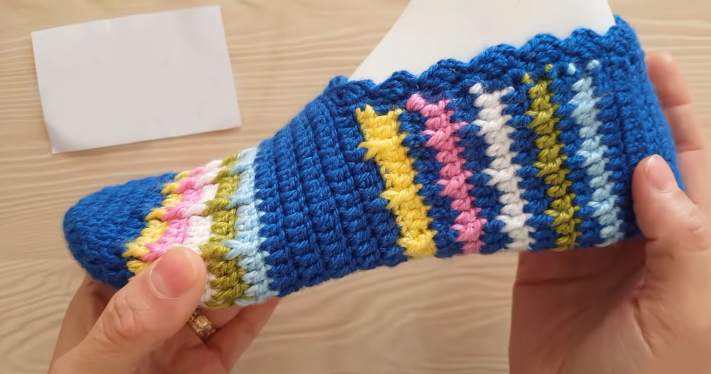 We have free video tutorials where you can learn how to crochet these colorful slippers with just following the hands of author.